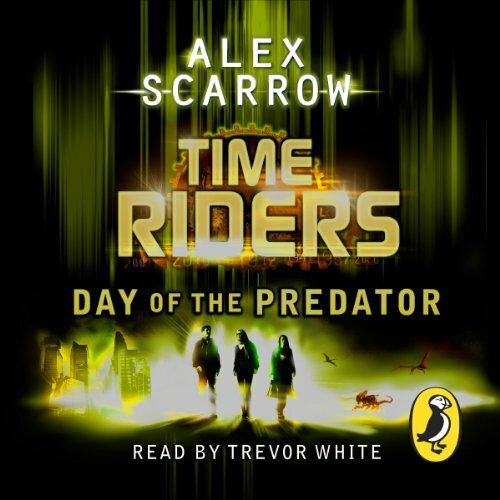 Penguin presents the unabridged, downloadable audiobook edition of Book One in the TimeRiders series, read by Trevor White. Liam O'Connor should have died at sea in 1912. Maddy Carter should have died on a plane in 2010. Sal Vikram should have died in a fire in 2029. Yet moments before death, someone mysteriously appeared and said, "Take my hand..."; But Liam, Maddy and Sal aren't rescued. 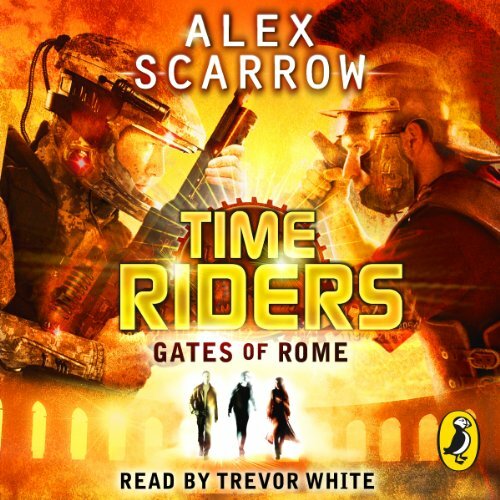 They are recruited by an agency that no one knows exists, with only one purpose - to fix broken history. 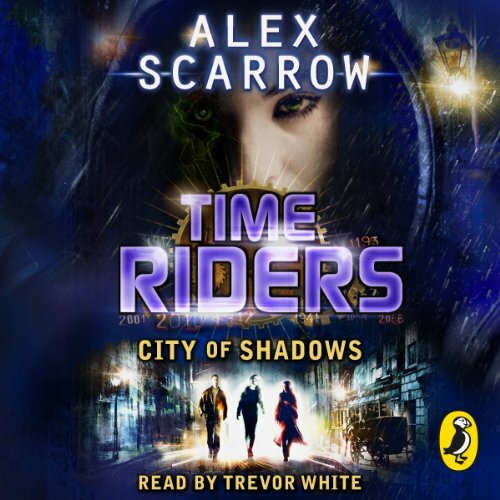 Because time travel is here, and there are those who would go back in time and change the past. Liam O'Connor should have died at sea in 1912. Maddy Carter should have died on a plane in 2010. Sal Vikram should have died in a fire in 2026. But all three have been given a second chance - to work for an agency that no one knows exists. 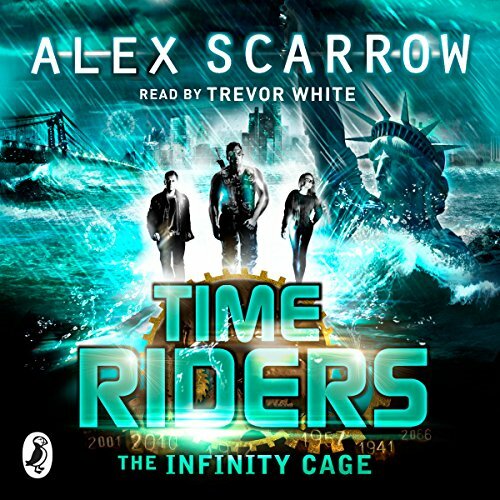 Its purpose: to prevent time travel destroying history... A time wave has struck that alters the entire history of the American Civil War. Abraham Lincoln has followed Liam into the present from 1831 - and now the world is in a dangerous state of limbo.... 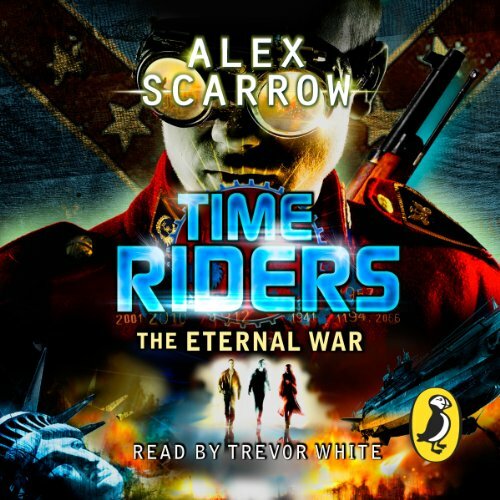 If the TimeRiders can't return Lincoln to the past, the Civil War will never end. Liam O'Connor should have died at sea in 1912. Maddy Carter should have died on a plane in 2010. Sal Vikram should have died in a fire in 2026. But all three have been given a second chance to work for an agency that no one knows exists. Its purpose: to prevent time travel destroying history. Project Exodus: A mission to transport 300 Americans from 2070 to 54AD to overthrow the Roman Empire has gone catastrophically wrong. Half have arrived 17 years earlier, during the reign of Caligula. 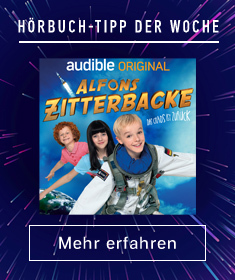 best of them all yet! Liam O’Connor should have died at sea in 1912. Maddy Carter should have died on a plane in 2010. Sal Vikram should have died in a fire in 2026. But all three have been given a second chance - to work for an agency that no one knows exists. 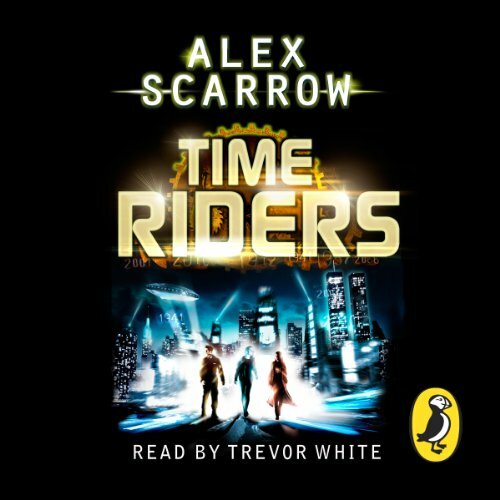 Its purpose: to prevent time travel destroying history.… When Maddy finally unlocks fragments of the secret that Becks has been holding on to, the TimeRiders start to piece together their true purpose. 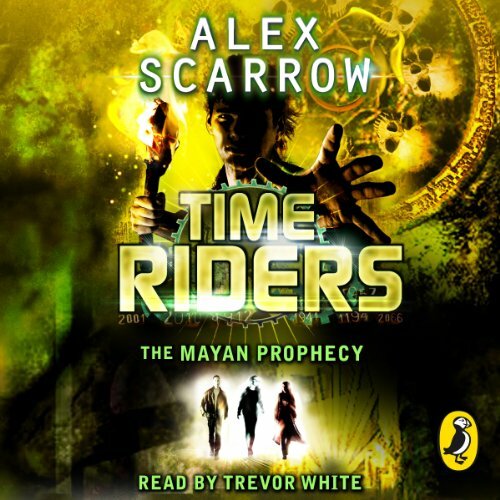 Racing through time to connect the clues, the team discovers a Mayan tribe and an ancient relic provides a vital link to the past… and future. 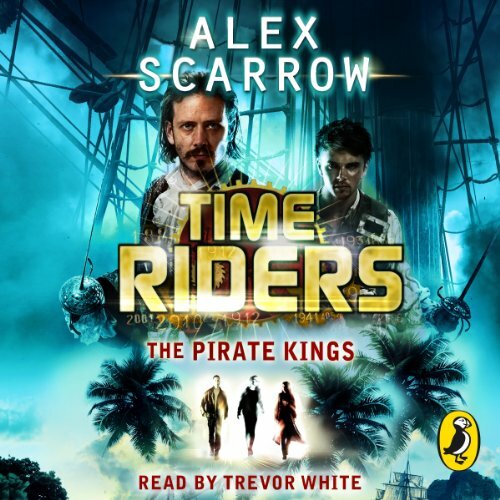 Penguin presents the unabridged, downloadable audiobook edition of TimeRiders: The Infinity Cage written by Alex Scarrow. Liam O'Connor should have died at sea in 1912. Maddy Carter should have died on a plane in 2010. Sal Vikram should have died in a fire in 2026. But all three have been given a second chance - to work for an agency that no one knows exists. 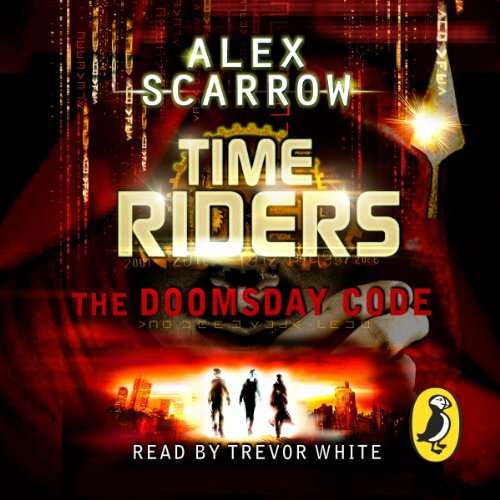 Its purpose: to prevent time travel destroying history . . .